We'd love to welcome you to one of our properties around the world. You can book our beautifully restored barn in Wales, the magical and unique treehouse glamping pods on the same estate, or our chalet near Mont Blanc in France, treehouse tents in Wales or a beautifully restored barn. Contact us by email or fill in the form below for the latest availability and special rates for booking direct with us. 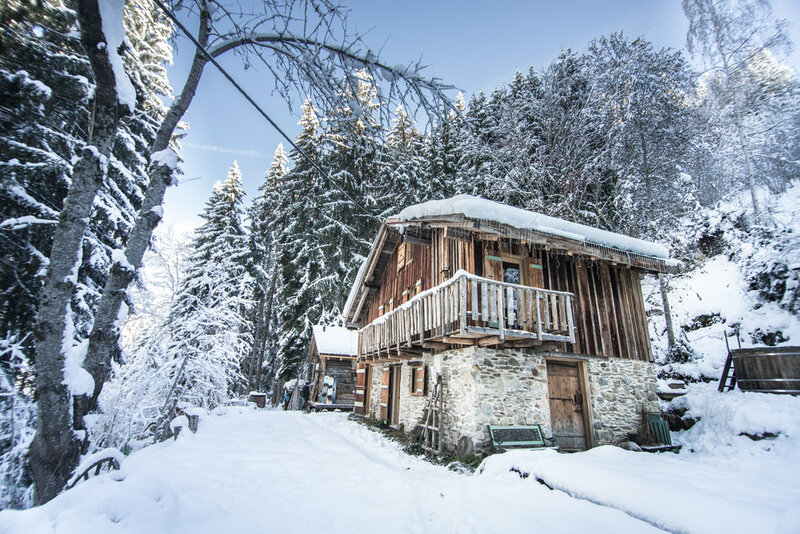 @redkitebarnwales and @chillderness_dreambuilder to watch our for our latest adventures on the Red Kite Estate and in the French Alps at the Chalet F’Net.